It won’t be long before Kong is upon us. Legendary Pictures and Warner Bros. Pictures are preparing to unleash Jordan Vogt-Roberts‘ new take on cinema’s “Eighth Wonder of the World” with Kong: Skull Island. 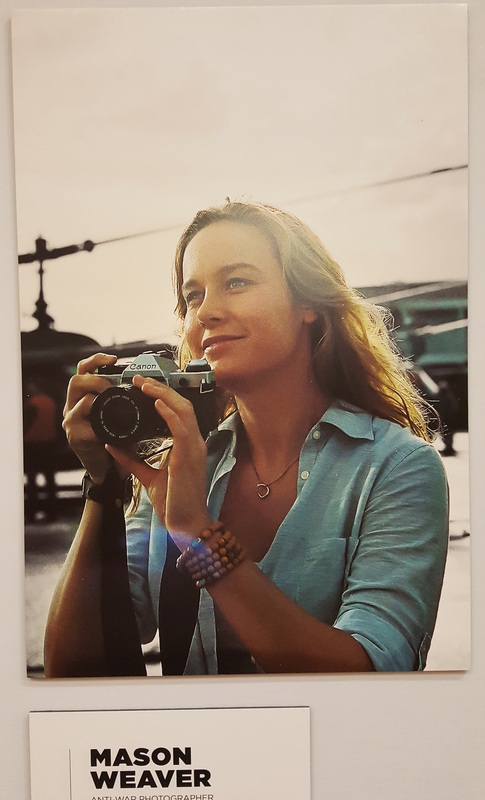 CS recently attended the press junket for the new film in Downtown Los Angeles where the studio had on display 50 Skull Island photos, said to be taken by Brie Larson’s character, anti-war photographer Mason Weaver. We’ve assembled a full gallery of the Mason Weaver Skull Island photos and you can check them all out in the gallery viewer below! 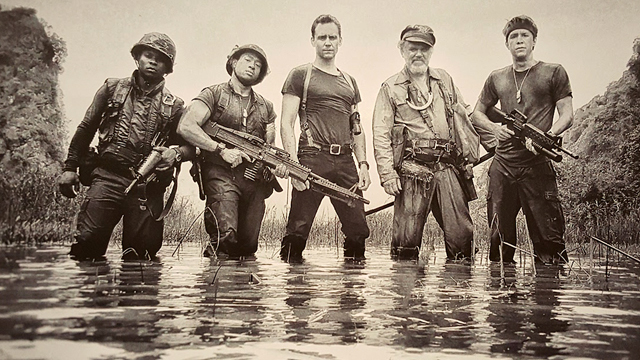 Although many of the below Skull Island photos are the work of Vogt-Robert’s assistant, Bryan Chojnowski, the director made sure that Larson’s camera was always operational on set. Kong: Skull Island tells the story of a diverse team of scientists, soldiers and adventurers uniting to explore a mythical, uncharted island in the Pacific, as dangerous as it is beautiful. Cut off from everything they know, the team ventures into the domain of the mighty Kong, igniting the ultimate battle between man and nature. As their mission of discovery becomes one of survival, they must fight to escape a primal Eden in which humanity does not belong. Kong: Skull Island is scripted by John Gatins and Max Borenstein. Legendary’s John Jashni and Thomas Tull are producing alongside Mary Parent. Kong: Skull Island hits regular and IMAX theaters March 10. Check back soon for our full conversation with Vogt-Roberts!